Huangpu River cruise is a traditional tourist item in Shanghai’s tour. 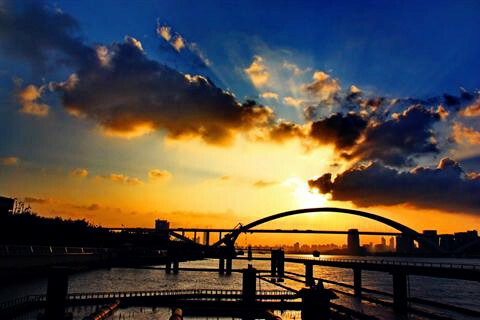 It is famous not only for being Shanghai’s mother river but also for the collection of the quintessence of Shanghai scenes. 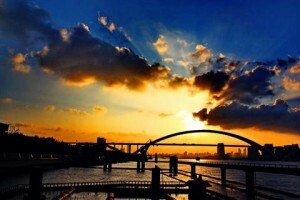 Here one can find the expression of Shanghai’s past, present and prospects for a brilliant future. It offers some remarkable views of the Bund and the riverfront activity. Huangpu River cruise 153 Zhongshan Dong Erlu, depart from the dock on the Bund, near Yanâ€™an Lu. 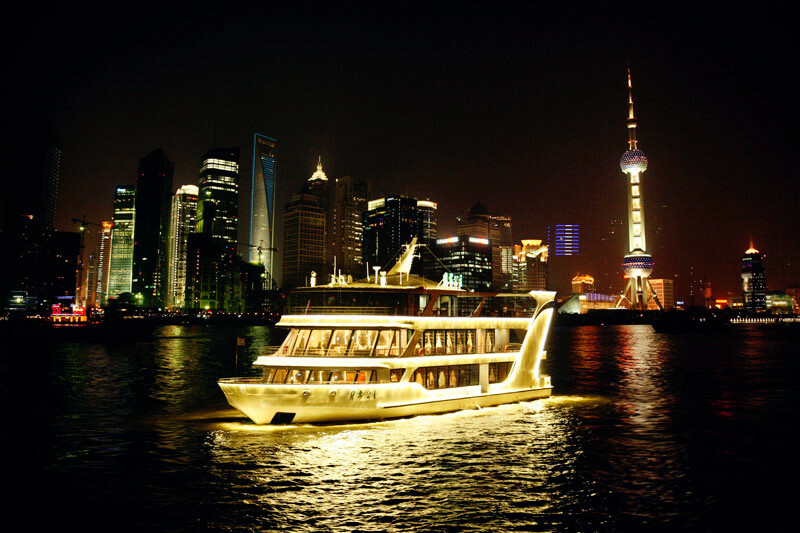 The one-hour cruise takes in Yangpu Bridge; there are also two-hour and 3 hours and half cruises that have several classes. More expensive tickets include refreshments. Depending on your enthusiasm for loading cranes, the night cruises are more scenic, though the boat traffic during the day is interesting. The 3 hours and half excursion is a 60km round trip, northwards up Huangpu River to the junction with Chang Jiang and back again along the same route. Departure times vary, but there are afternoon and evening departures for all three categories during weekdays, with the addition of morning cruises on weekdays.